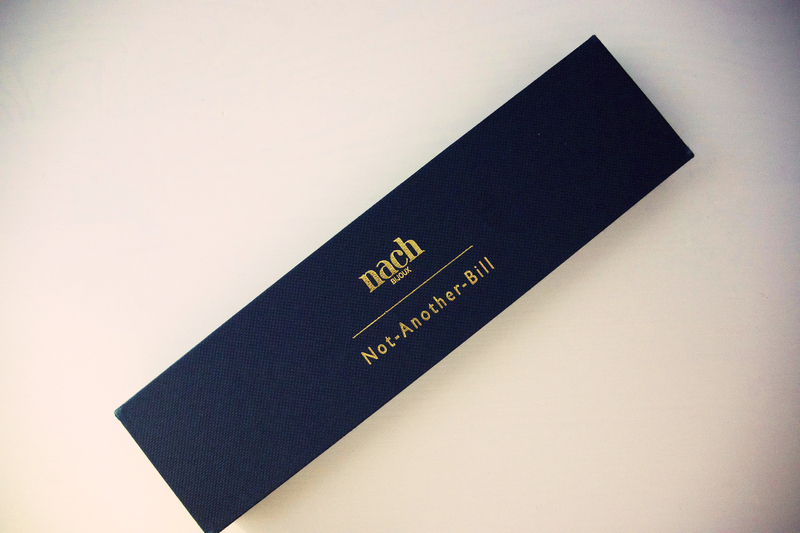 There are many pretty things on the Nach Bijoux website. Lots of ceramic necklaces, rings, earrings, and some very lovely bags. Unfortunately, Not Another Bill chose possibly one of the ugliest things on their website. 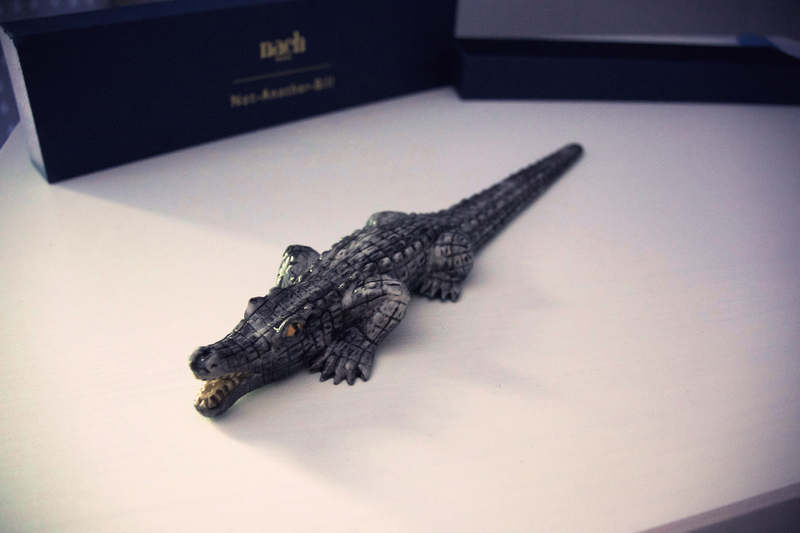 A crocodile letter opener. It’s possibly even uglier than the Dalmatian stapler that I got this time last year. So I’m sending this back. And also cancelling my subscription. I’ve had some great gifts over the course of my subscription, but I’ve also had some absolute crap. I’m still on the lookout for a new subscription box service because I do love getting stuff in the post, but all I’m doing with NAB at the moment is collecting up a pile of junk. Expensive, occasionally ugly junk. 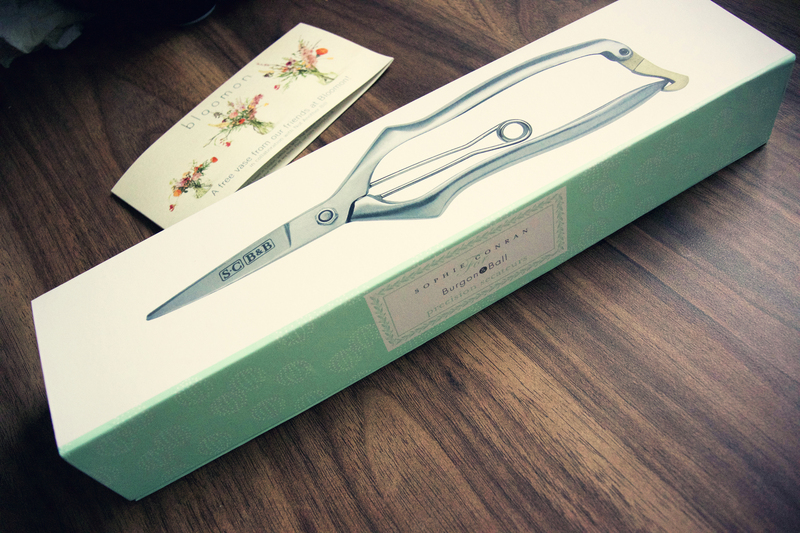 This month’s NAB present is very cute. I really don’t think I can do it justice however, mainly because I am not good with fiddly little things. I’ve been aware of Another Studio for a while, since the good old days of the Domestic Sluttery blog. Their MONUmini’s are iconic of course, and we own a tiny Battersea Power Station made by Husband’s fair hands. I love everything they do. 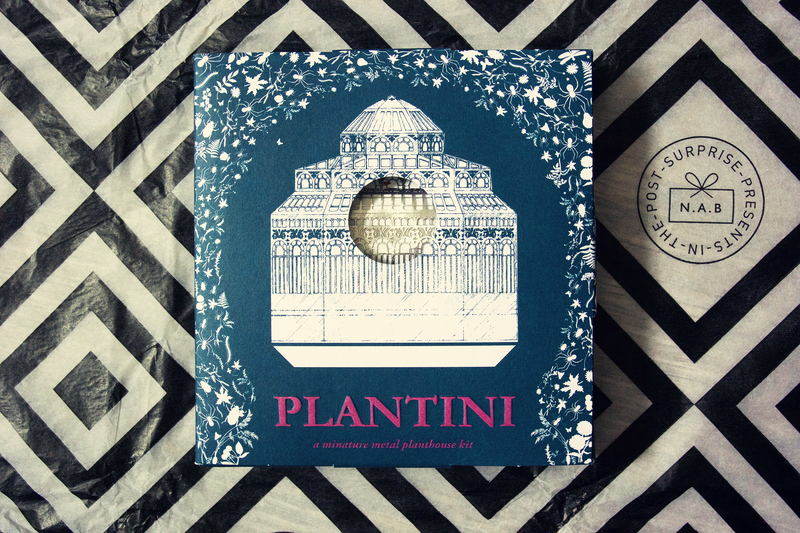 NAB have decided to send subscribers the AS Plantini, a collaboration with Glaswegian model makers, Finch & Fouracre. 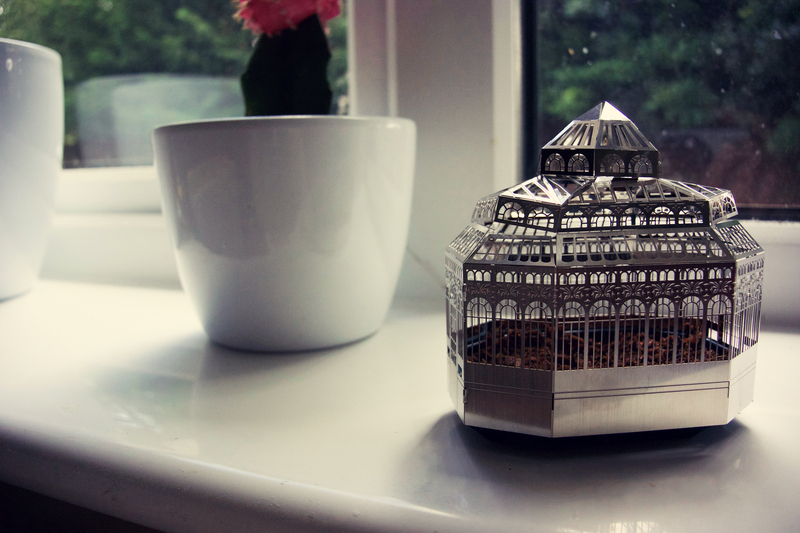 It’s a mini Victorian planthouse, with a set of viola seeds and soil which reminds me a bit of the palm house in Sefton Park and looks really impressive on the box. In reality, it’s a bit less impressive. It’s tiny for one thing (to be fair to them, they do make the size very clear but the box is way bigger than the actual planthouse so it gave me the completely wrong impression), and I just couldn’t seem to bend it right. You can see that the top isn’t quite attached to the walls, and the walls are bigger than the actual soil dish. I know I’m not good at little complicated builds, but I did try! I’m also not entirely convinced that I won’t kill the plants either, but I’ll give it a go. I will get back to some kind of normal with this blog at some point. 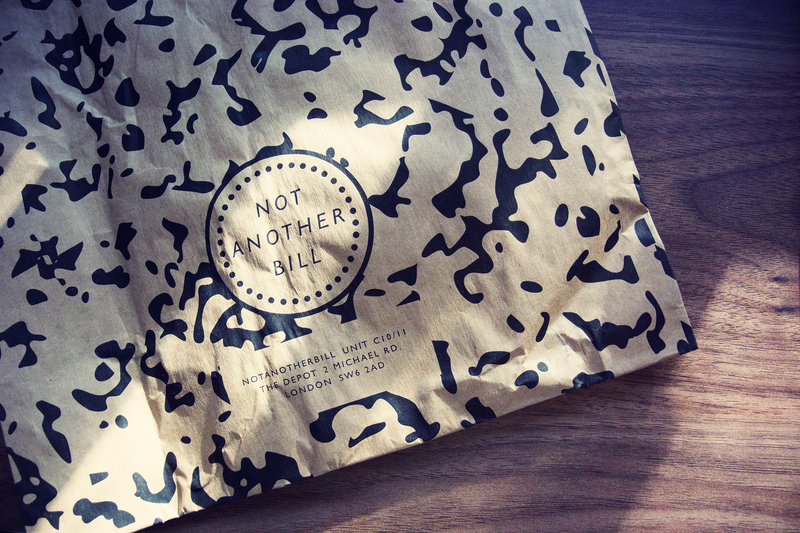 For now, a quick catch up on my recent Not Another Bill presents. May was meh. 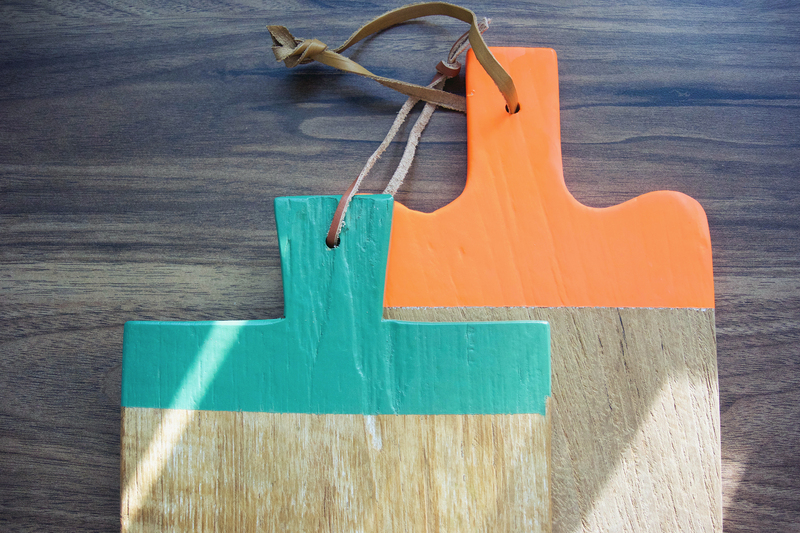 Pretty enough, but I’m just so tired of these bland homeware items – how can I get excited about a table runner? Particularly when I don’t have a dining room. 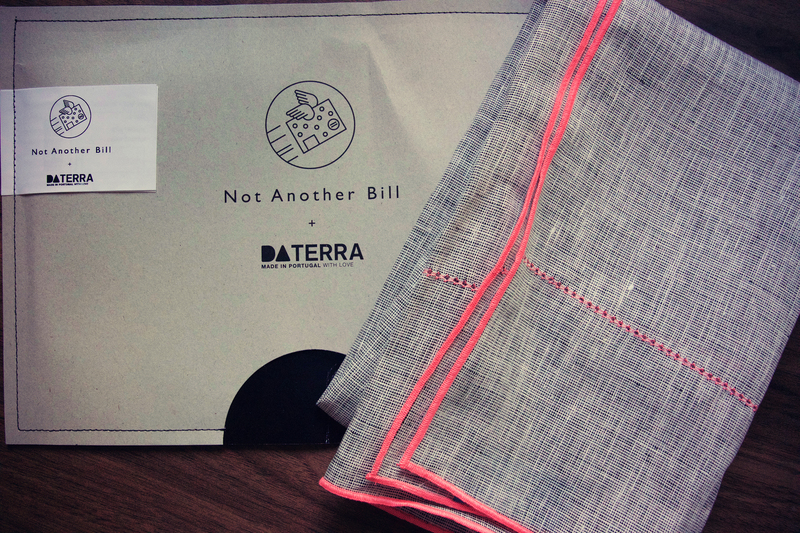 NAB point out that the linen runner from DaTerra could also be used as a hand towel or scarf, but could it? Could it really? I have now removed the “Homeware” option from my subscription because it was getting a little too… boring. June is something completely different than anything I’ve had before. Hurrah! 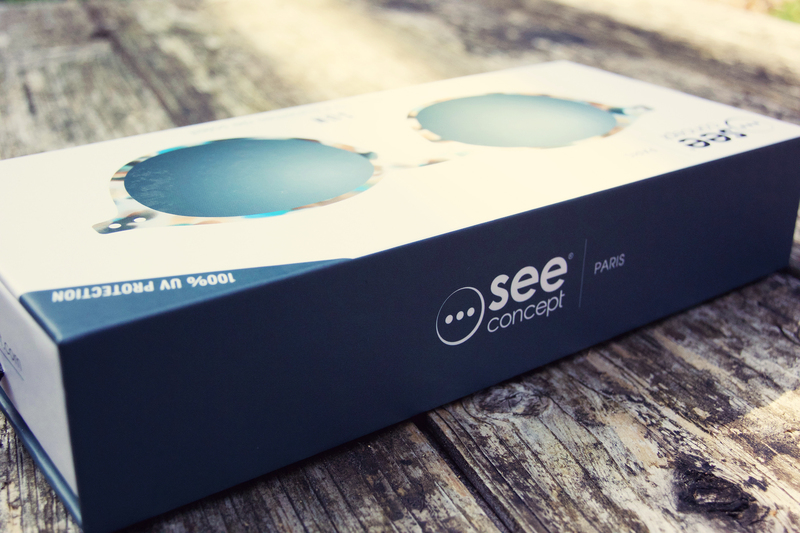 A very nice pair of sunnies from See Concept, a french company who sell sunglasses, reading glasses, and “screen” glasses. 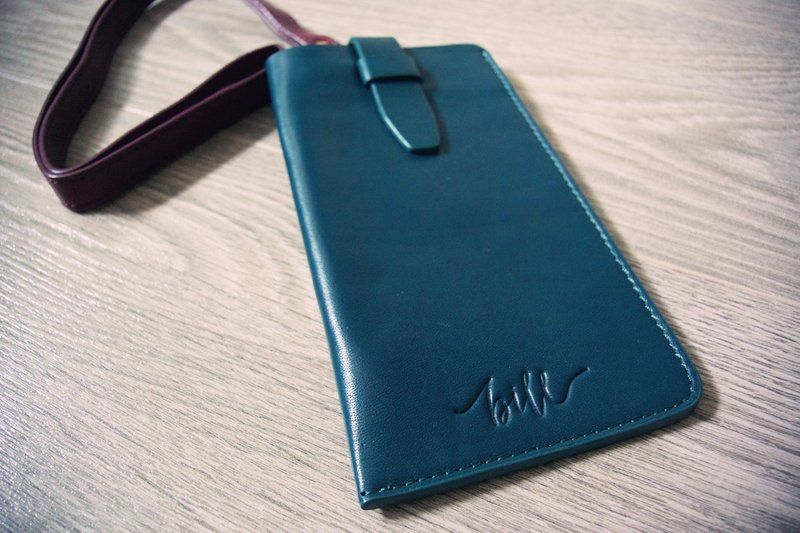 I love the cute tortoiseshell colour, but not 100% convinced that the shape suits me. I have #D, but I think I would have preferred #E – I’m debating about asking if I can swap them. Still, these will come in useful. I have prescription sunglasses, but I found that on my recent lazy Miami holiday, I couldn’t read my Kindle with my prescription lenses. 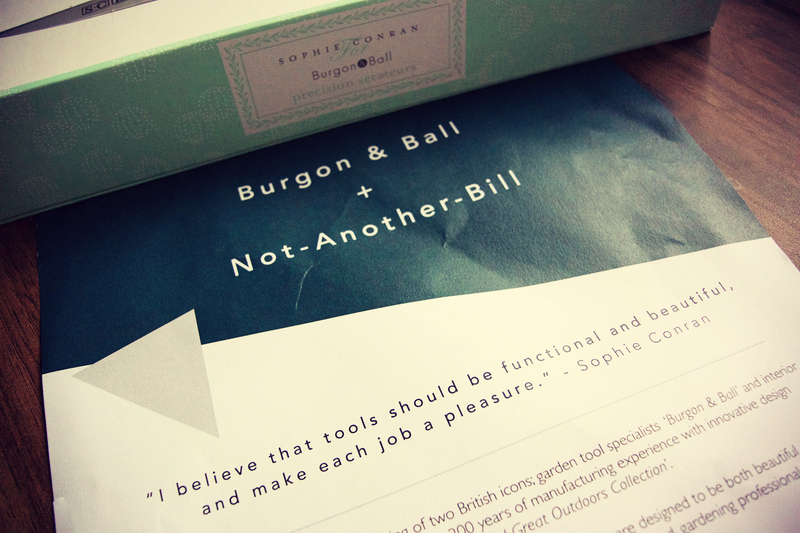 Uh, Sophie Conran, have you been reading my Not Another Bill blog posts? The above quote was essentially the theme of my March 2016 review. 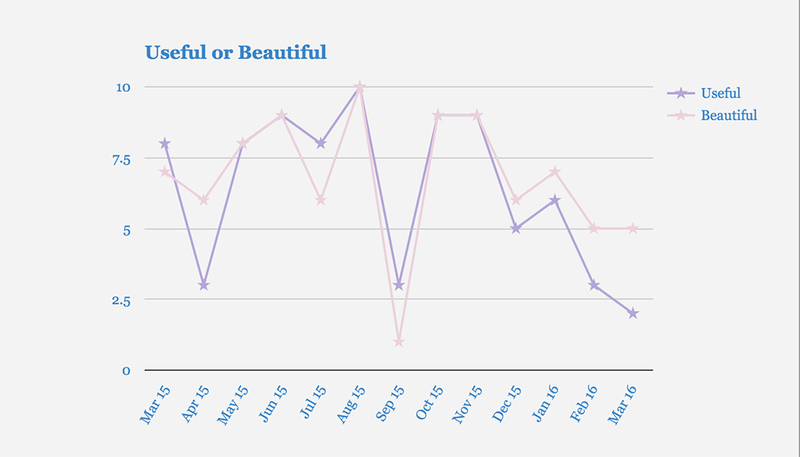 And the good news is, April 2016 item is 200% more useful than last month and a smidgen more beautiful. Sophie Conran! You cannot go wrong with a Conran. You just can’t. The gift has given me another website to buy presents for my Mum and Mother-in-Law. The only negative is that my ones seem a bit worn – I don’t know if this is just the way they’re made, but there’s a couple of nicks in the side. I’m assuming that these aren’t second hand? 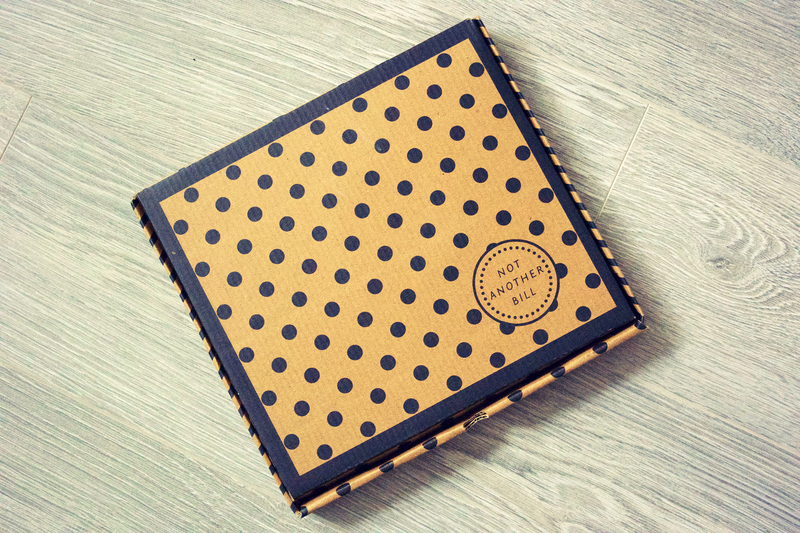 They did come in a lovely box though. The little leaflet at the back has a voucher code for a free vase from Bloomon which I totally would have taken advantage of, but it’s only for people who live in the M25. BOO! Still, another reprieve for my NAB subscription. I’m struggling with this month’s gift. Again. 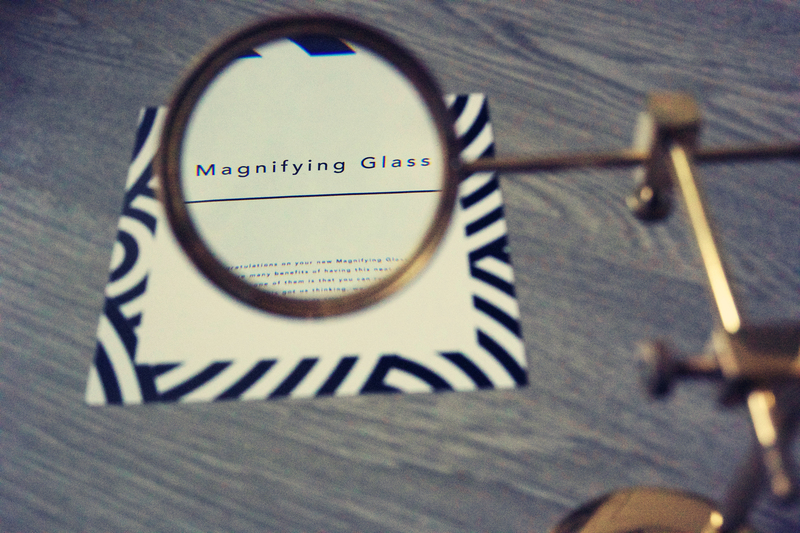 It’s an elaborately designed magnifying glass (again no collaborating brand). Quite weighty, good optics (?). Mine is actually filthy and covered in sticky stuff though – my hands were black after I put it together and you can see some of the black stuff in the above photo. Goodness knows why. Yes, this is subjective and I don’t think the data will hold up to intense scrutiny from the International Standards Organisation but things are definitely going south. 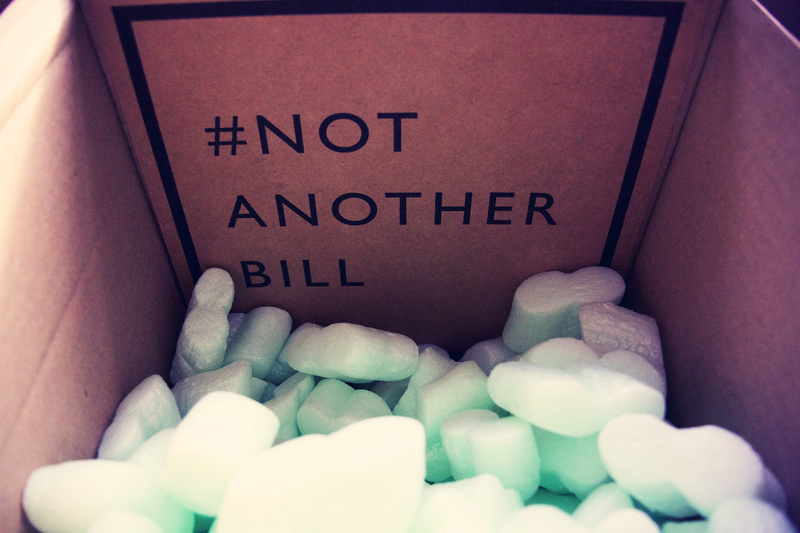 Buuuuutttttt, I still like getting stuff in the post, and I haven’t yet found anyone else like Not Another Bill. I am paralysed with inaction at the moment. What a very middle-class conundrum. *To be clear, my job is just to provide the data, I don’t analyse or visualise. Which is clear from the above. It’s starting to feel a bit like Not Another Bill have given up. 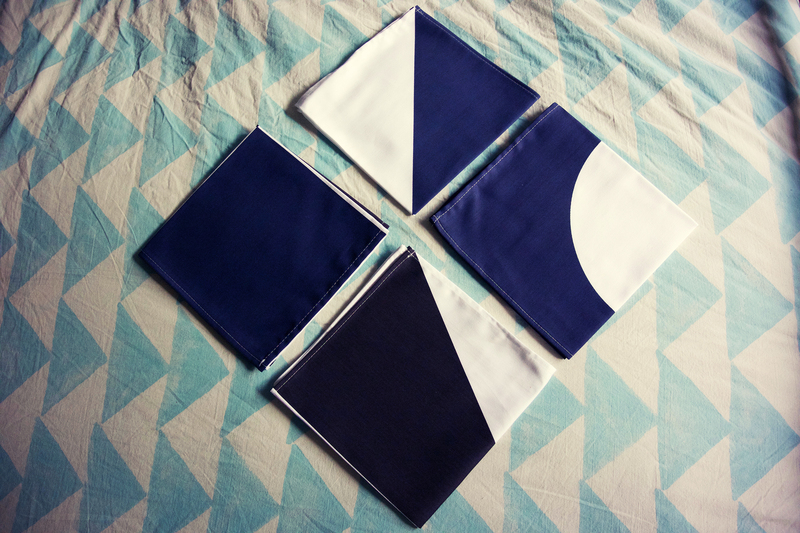 Last month was a duplicate gift, this month is napkins. Yes. 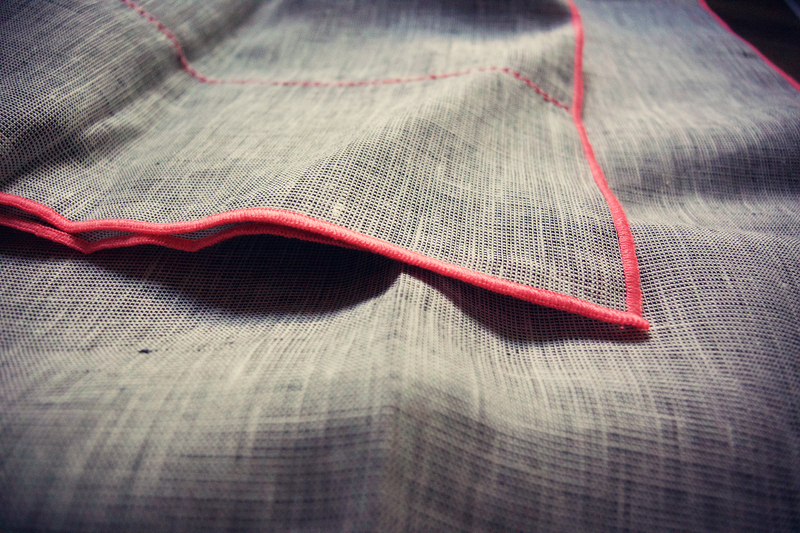 Napkins. 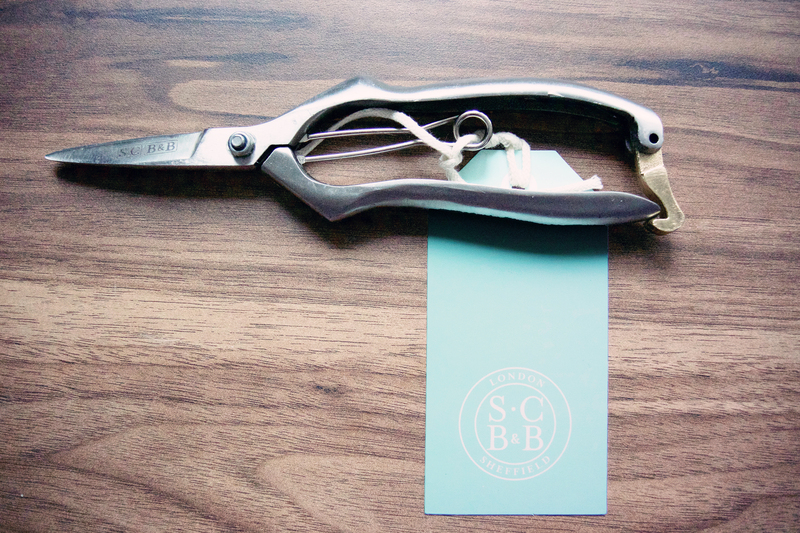 They’re not branded – this isn’t a collaboration or some iconic Scandi set. This is just NAB. 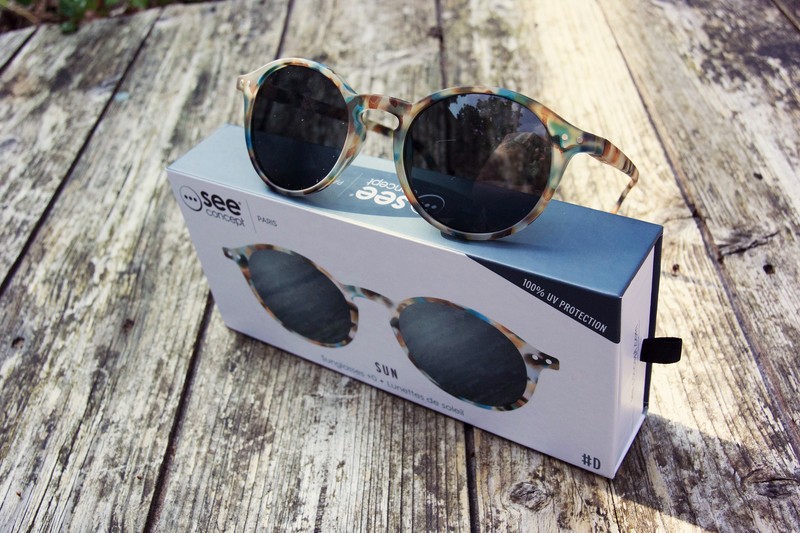 I just cannot get excited about them, and this is the second disappointing month in a row. We’ll see what March brings. The alternative title for this post is “Not Another Chopping Board”. I really hope NAB haven’t run out of ideas. 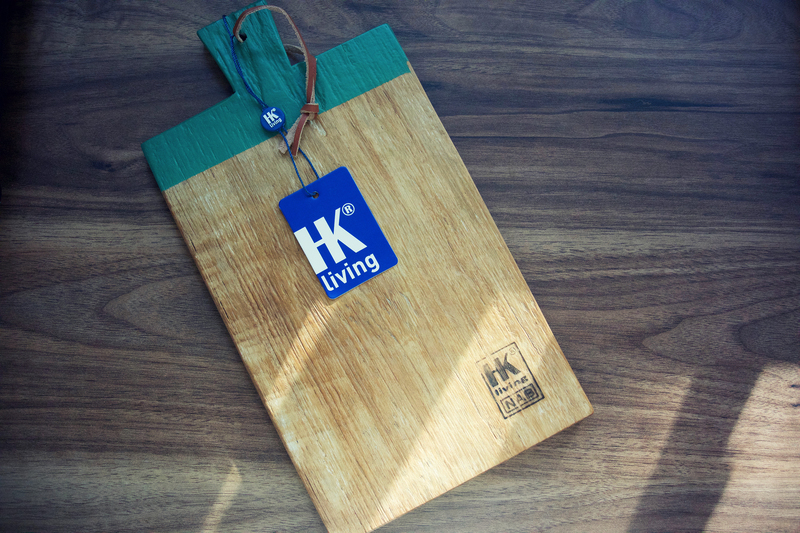 Admittedly, this is a lovely chopping board by HK Living – reclaimed teak wood with a painted blue handle. 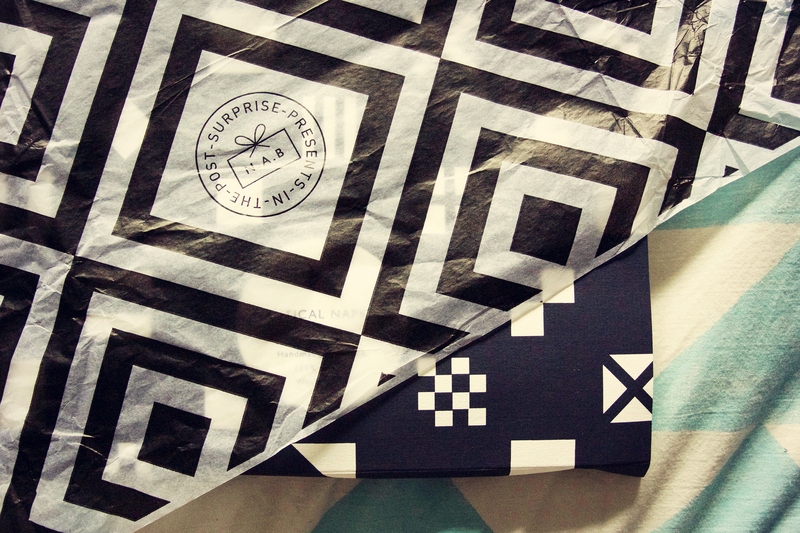 But it was also lovely when I received it the first time round. Two chopping boards isn’t the end of the world I suppose. But I do wish they had checked to see if I had received it last year. I’m not really feeling Christmas this year, so it’s good that Not Another Bill didn’t go nuts with a theme. I think Husband is more into this month’s gift than I am though. 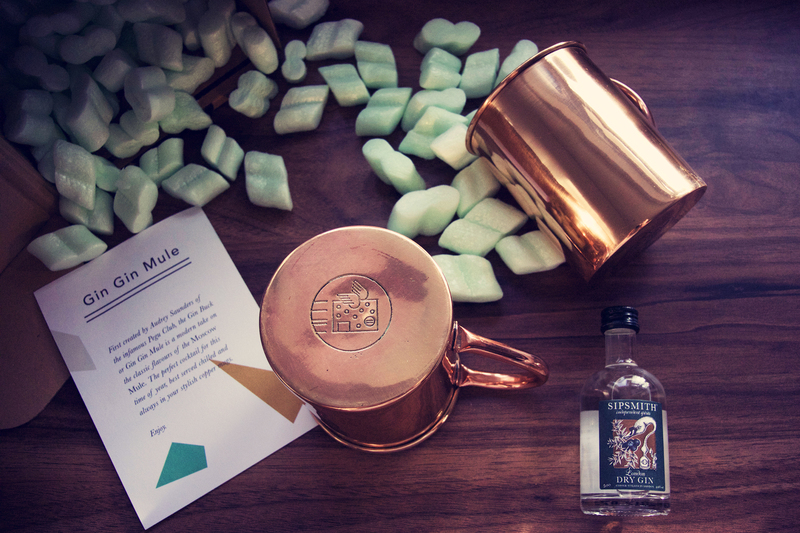 They’ve sent me a Gin Mule kit, which is two cute copper mugs, a little bottle of Sipsmith Gin, and a recipe card to make a Gin Gin Mule. As a (mostly) teetotaller, I’m not the target audience for this, but the mugs are very pretty. They have a lovely NAB logo on the bottom, and apparently the copper improves the flavour of the drink. For now, they just look nice on my windowsill. Wow, I have been slacking. 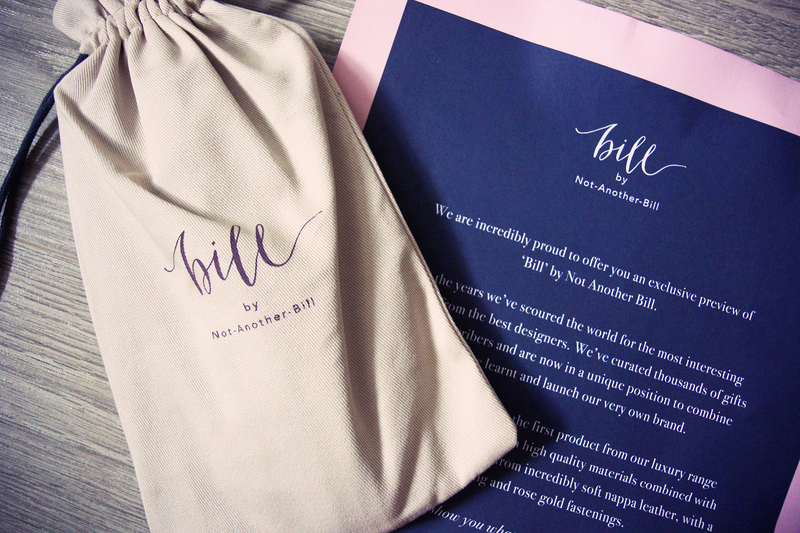 The last Not Another Bill post I made was for August’s surprise, and the last three months have just got away from me. So September. 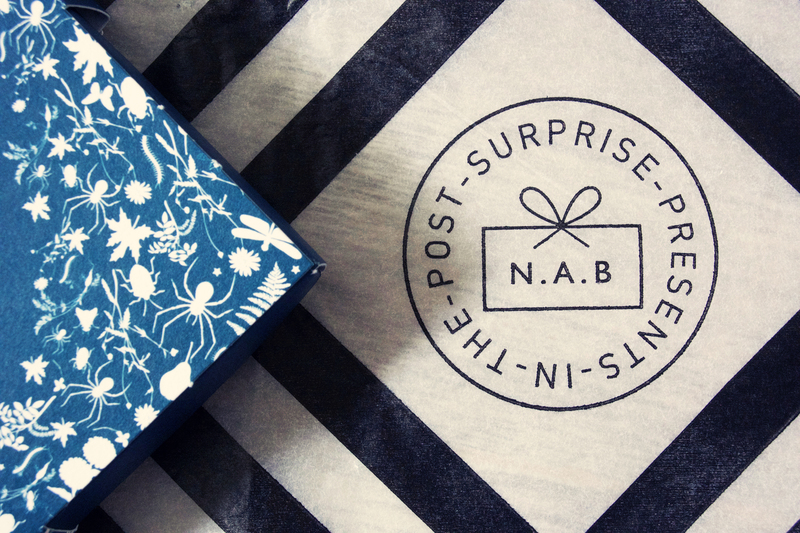 September was my least favourite NAB gift of all time and I actually asked them if I could send it back – NAB were very gracious and offered to send something different, but I forgot to take it to the post office. Oops. 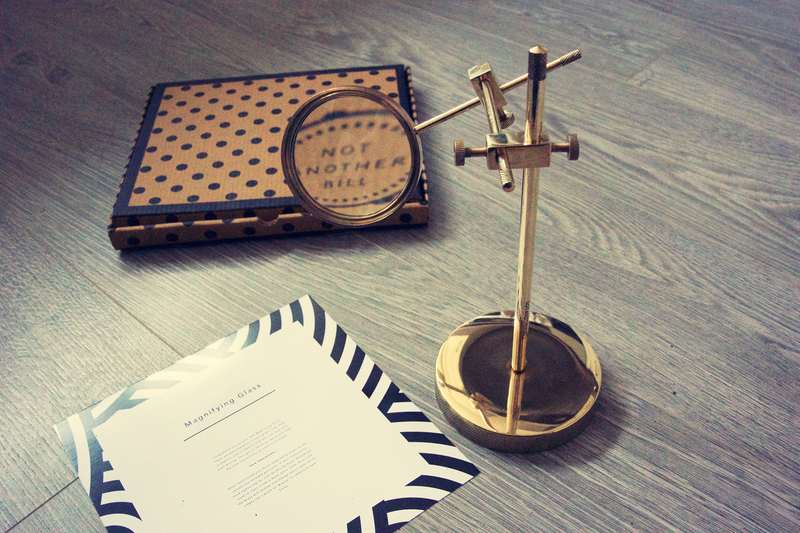 Anyway, this is how the gift currently looks – a (quite hideous) Dalmatian stapler from Anthropologie. 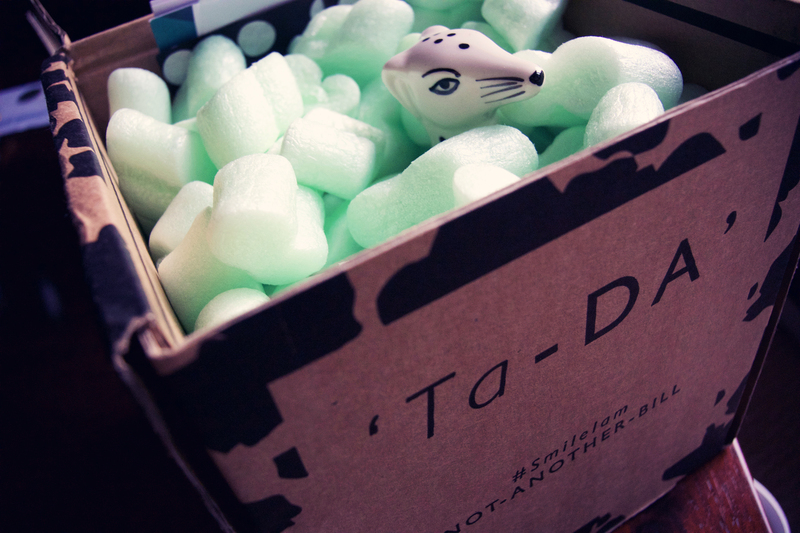 I really really dislike it, which is why it’s still in the box. If anyone wants it, give me a shout. Please. 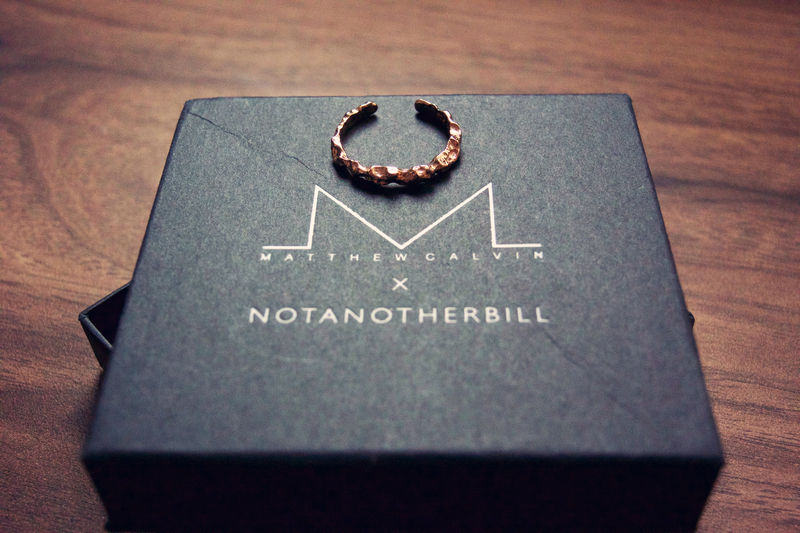 October was much more up my street – a beautiful rose gold ring from designer Matthew Calvin. Part of his Meteorite collection, it’s such a delicate piece, and really unusual. I’ve already wishlisted most of his items. Which brings me to November, and the gift that I picked up from the post office yesterday. What looks like a bit of a random selection from Meraki (Danish – WOO!) makes a bit more sense once you read the leaflet – what they’re calling an apothecary set for some ‘me time’, and perhaps a bit of hygge. A lovely smelling sesame scrub soap, a jasmine and sandalwood candle – currently burning away on my coffee table – and a retro enamel bowl which I’m going to use for the soap. I haven’t heard of Meraki before, so it’s nice to have yet another brand to look out for when I’m in Copenhagen next month.